One of the most important steps people affected by morbid obesity can take in their lives is losing weight, through bariatric surgery or traditional means, and starting to live healthier lifestyles with slimmer physiques. However, after large amounts of weight are lost, the body often retains loose leftover skin and fat that can be difficult to get rid of. Post-bariatric and after-weight loss procedures at our Austin, Texas practice can address a number of body areas by eliminating excess fat and skin and giving you a more fit appearance. Contact us to schedule a consultation. The hardest part has already been addressed: you’ve lost the weight, and are eating healthier and exercising more regularly. And although there has been a noticeable change in your appearance, there are still areas of loose, overhanging fat and skin that you are having trouble getting rid of. Procedures available from our plastic surgeons can reduce excess fat, eliminate extra skin folds, and give your body and skin a more contoured, athletic appearance. An upper or lower body lift involves the elimination of excess skin from a number of areas at one time. Extra skin and fat is removed, while the remaining skin is tightened for a smoother, fit aesthetic. 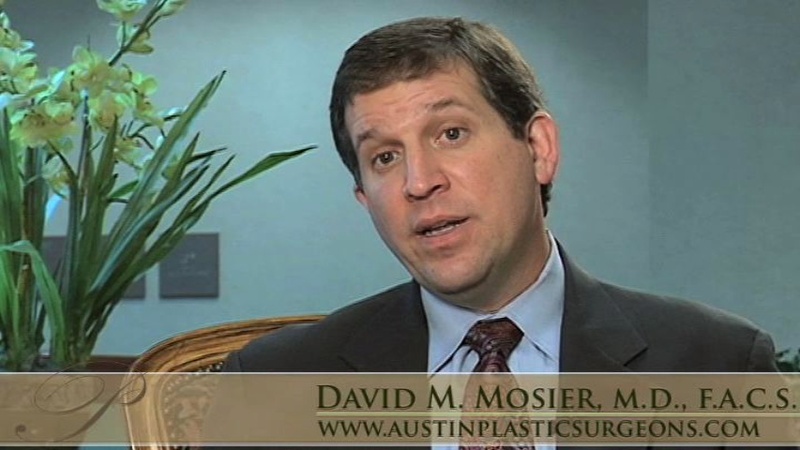 An abdominoplasty, commonly known as a tummy tuck, focuses on loose, overhanging skin in the abdominal region. One of our plastic surgeons will lift the abdominal skin and remove the excess, tightening the underlying muscles and pulling the remaining skin taut. This can achieve the appearance of a much flatter, more toned stomach. The breasts can often take on a sagging or drooping appearance after weight loss. A breast lift literally lifts the skin of the breasts and gets rid of excess skin, tightening the remainder, and relocates the breasts to a higher position, thus giving them a more youthful, “perkier” appearance. After weight loss, fat may remain in the breasts and make their size disproportionate to your new, more slender frame. This can cause not only discomfort and difficulty fitting into desired clothing, but also some degree of self-consciousness. Breast reduction addresses the issue of overly large breasts and eliminates excess fat and skin for a more proportionate bustline. Liposuction can be a very beneficial procedure after losing large amounts of weight because it can address excess fat deposits in just about any body area. Liposuction targets specific regions and vacuums out stubborn fat cells that have proven resistant to diet and exercise. Loose, flabby skin under the arms is a common occurrence after weight loss, and can be improved with an arm lift. This procedure removes the excess skin and tightens what’s left, giving you a more youthful, smoother appearance to the arms.